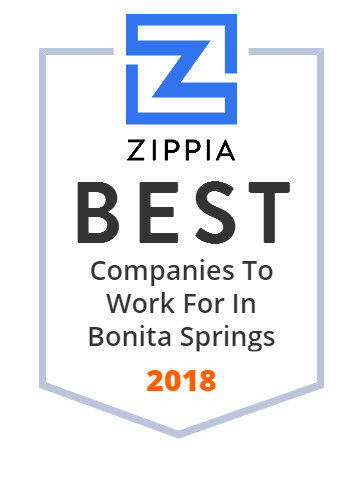 We hand-curated a list of the best companies to work for headquartered in and around Bonita Springs, FL using data on salaries, company financial health, and employee diversity. Cummings & Lockwood, founded in 1909, focuses on the needs of private clients, as well as commercial entities. Source Interlink is an American magazine publishing and logistics company. 99% Customer Satisfaction doesn't lie. Come in today and find the perfect Mattress and have it delivered the same day!